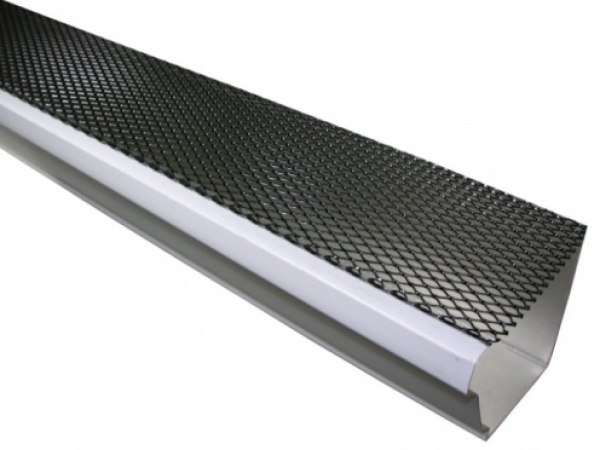 Each 4 foot section is made from heavy gauge steel and has a unique crimped edge which locks directly onto the gutter lip. The black powder coated finish blends in with most types of roofs (shingles, tile, metal, or cedar roofs). 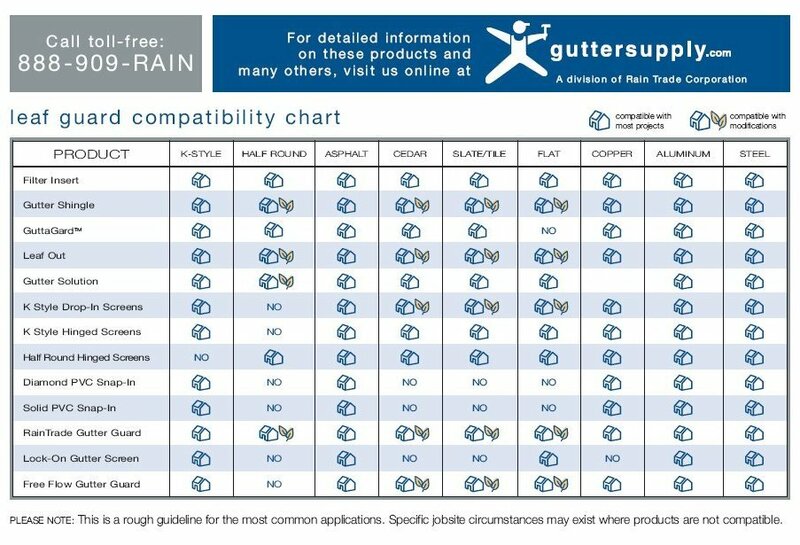 These gutter screens are the strongest of all the metal screens we researched and is designed to retain its shape season after season. No fasteners or tools needed. Size: 5" x 48", 6" x 48", 8" x 48"